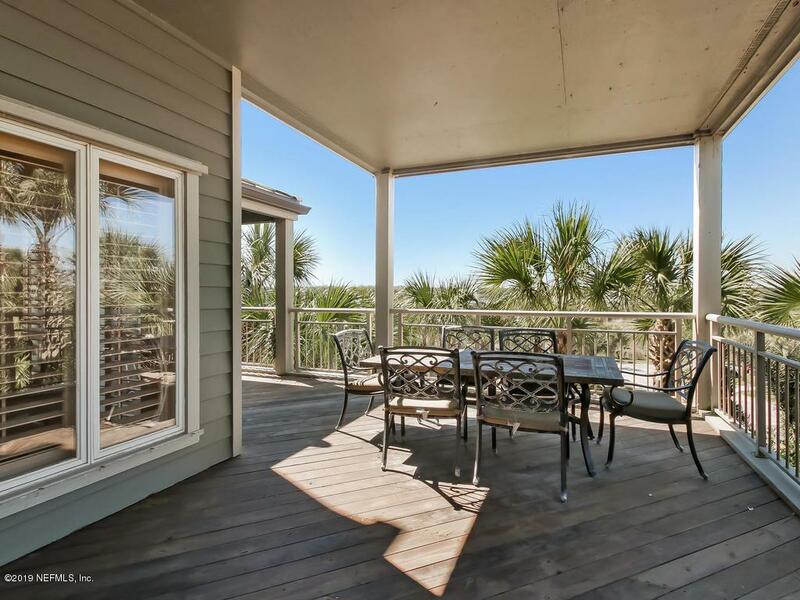 Furnished condominium within desireable Ponte Vedra Beach. 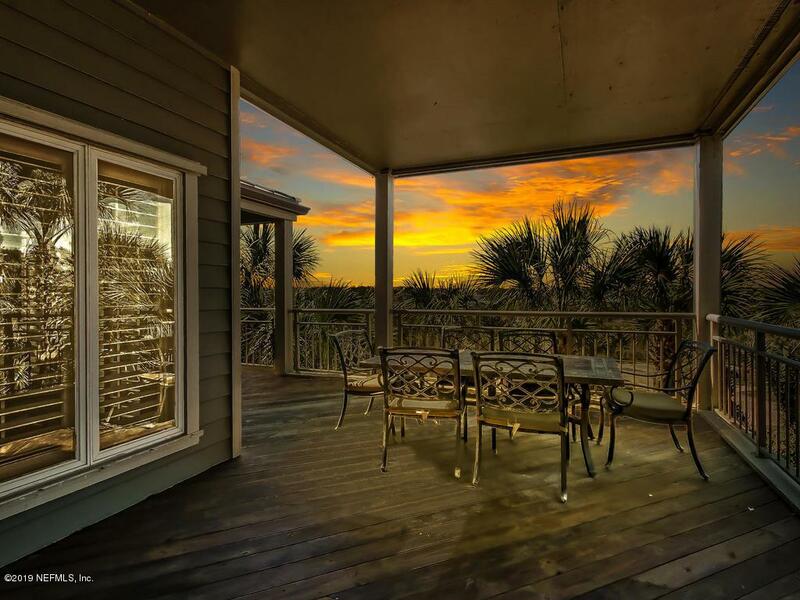 Amazing Sunrises and Sunsets with Ocean and Guana views. 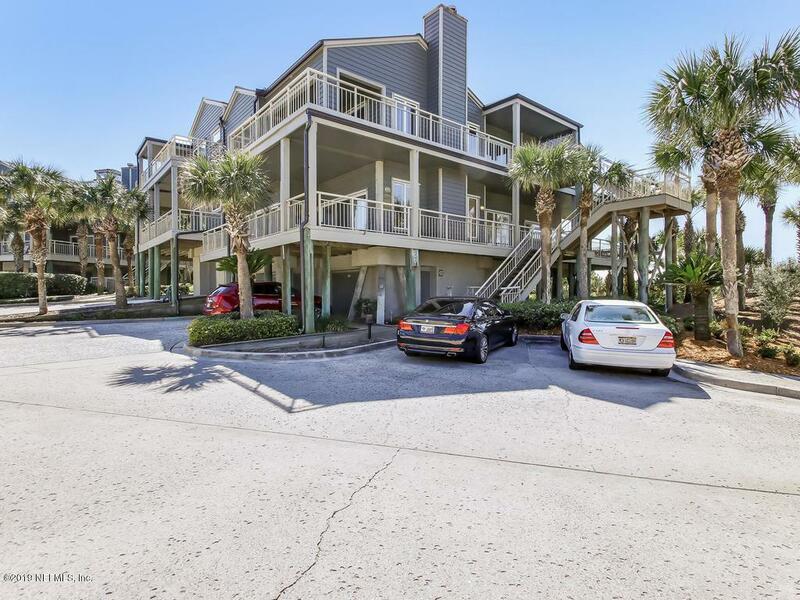 Oceanfront community unit just steps to the beach. Close to JTB, Mayo and minutes to Ponte Vedra Shopping, Sawgrass and St Augustine. Large wrap around decks for entertaining. Strolls on the beach, sounds of the surf, and oceanfront community pool. 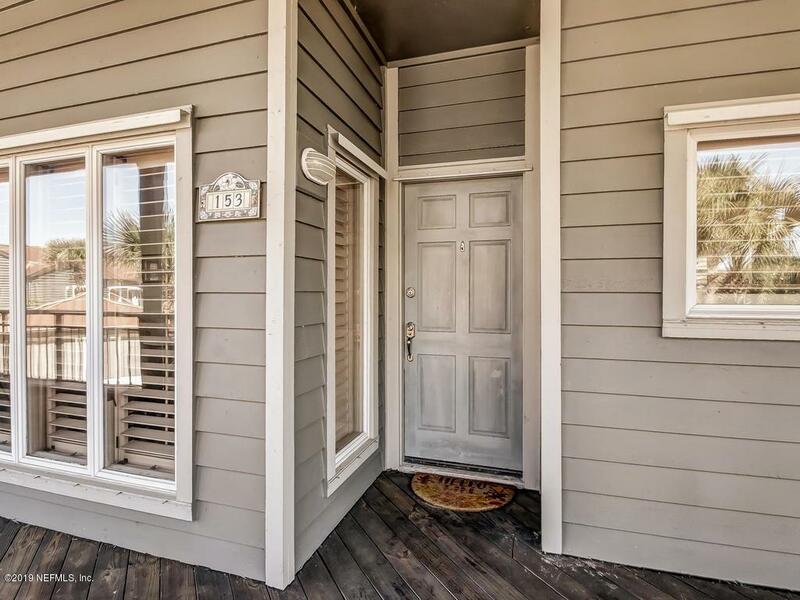 Condo features granite counters, stainless appliances, large food prep island, large open great room with fireplace and built-ins, custom walk in closet w built in, tile bathrooms. Spectacular back view of Guana Preserve. Gated. One car garage w/ storage. Minimum lease term 3 months. No pets.